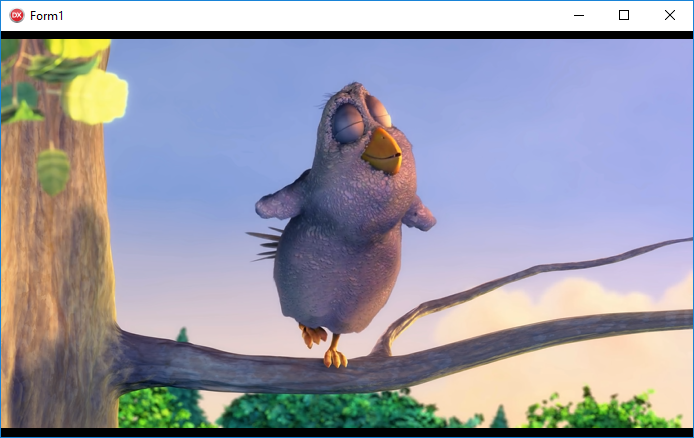 Add Windows Media Player to your Delphi Applications. Delphi ships with a component ‘TMediaPlayer’ for playing media files such as video and audio. This component remains in Delphi for the sake of compatibility with older versions, but is quite out-dated and, due to a decreasing number of compatible codecs, it is becoming difficult to maintain. There is however an alternative component for Windows, the Microsoft Windows Media Player ActiveX component. But using the exact same file, typinge the name in at design time.as you show, No ploblem. It runs fine. Any ideas where to find info on yhe OLE error, or how to by-pass it.